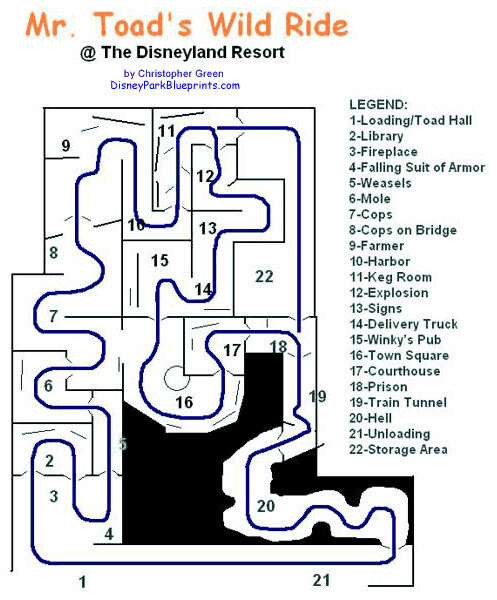 Welcome to Disney Park Blueprints! Please enjoy our huge collection of blueprints, ride plans, attraction track layouts, building cross sections, technical drawings, aerial photos and more - drawn from professionals to kids! Got a track to send us?